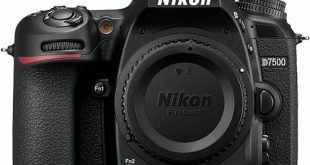 Nikon D750 vs D810 vs D610 vs D4s vs DF, What’s the difference? Sony RX100 IV vs. RX100 V: what’s the difference? 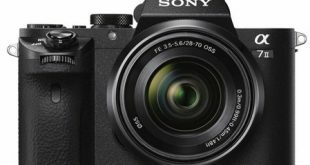 Sony A6300 vs. A6500 comparison, what’s the difference?